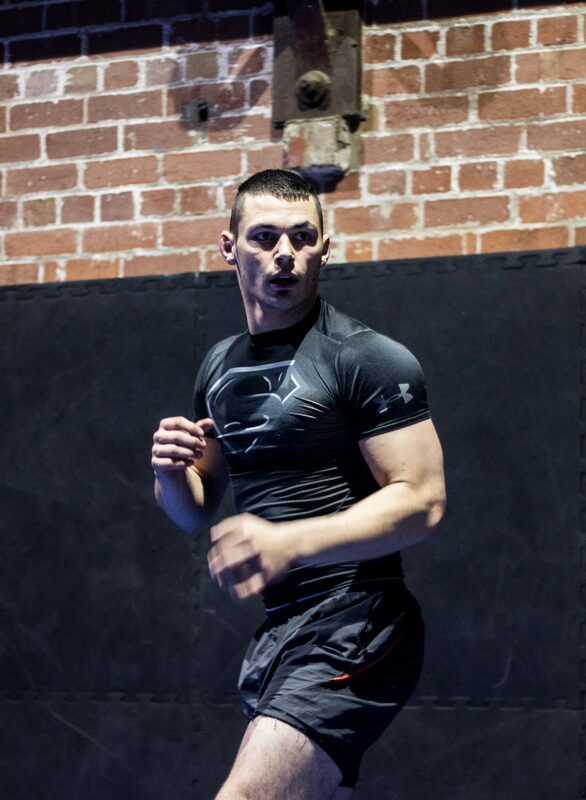 Mixed Martial Arts is the fastest growing sport on earth! 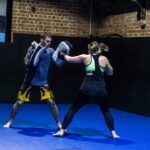 A full-combat sport comprising of fighting techniques and martial arts disciplines, at the Elite Training Centre gym in Geelong, we run both beginners and advanced MMA classes, so that people of any ability are welcome to come along and try them. This class is a mixture of the very best martial arts and combat sports which includes Brazilian Jiu Jitsu, Muay Thai, Boxing and Wrestling. 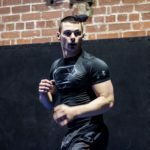 There are no ranks or belts in Elite’s MMA classes, we provide a safe and positive atmosphere for you to learn, build confidence, self-discipline and self-defence techniques. 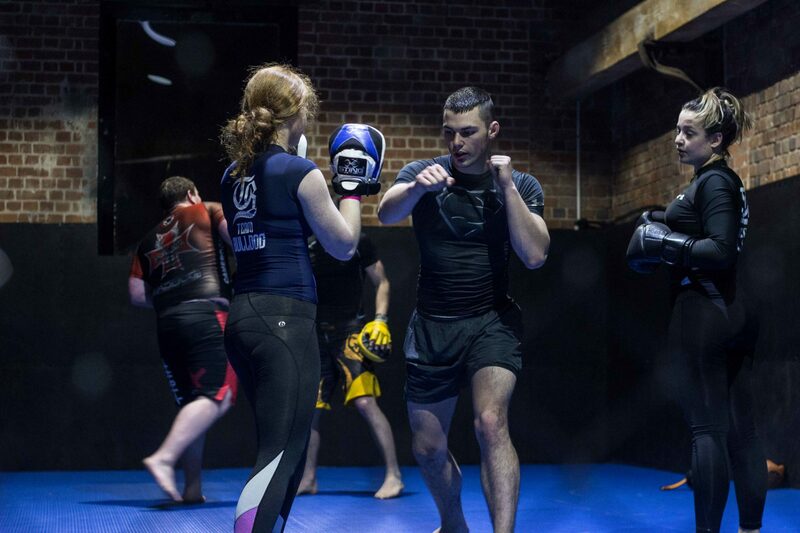 Not only a heap of fun, our MMA classes are also an excellent physical workout and great for stress relief. This class entails a lot of cardio, so it’s perfect for someone who gets bored in the gym, because it’s got a great mix of techniques but will still have your body feeling it by the end! 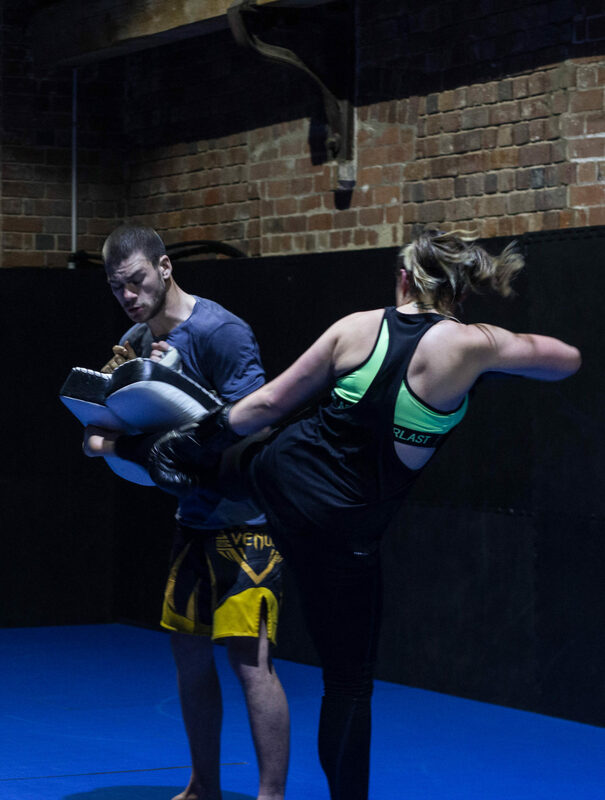 If you’re interested in our Geelong based MMA classes, contact us now to book a free trial. After something else? Take a look at our timetable.